Stressing patient autonomy and the need to build an Oncology team, Dr. Kevin P. Ryan addresses the need for knowledge when receiving the overwhelming news that you may or do have cancer. 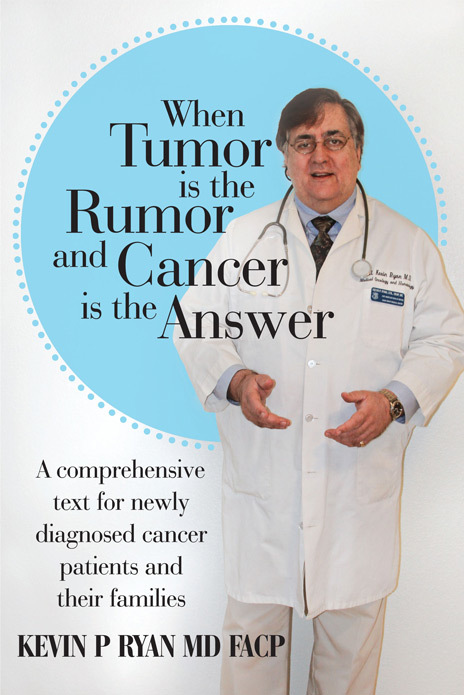 He covers not just the fear of the diagnosis and certain aspects of the journey of care, but also discusses the entire trek from when the tumor is suspected and cancer is diagnosed. He talks about ethics of cancer care, challenges of managed care, psychosocial issues, ethical and…..